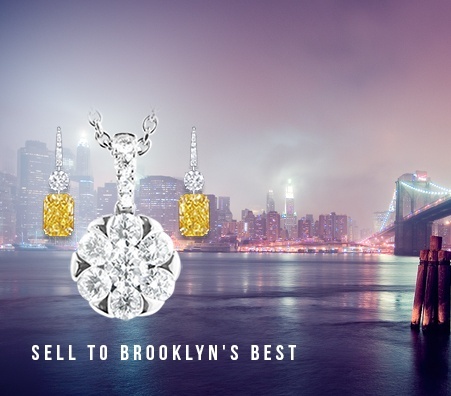 Brooklyn residents know what a good deal is when they see it. Luriya offers an honest payout with a systematic approach that will have your wallets filled with cash in no time. Have low payouts that you have received in the past made you feel guilty for selling your goods? With Luriya, you do not need to feel guilty anymore. Luriya is antique. 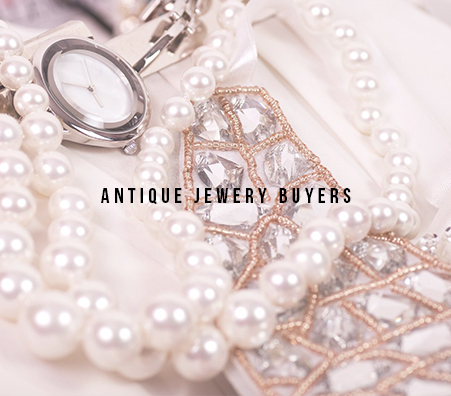 We have been the place for Brooklyn residents to sell their jewelry to for over 20 years. 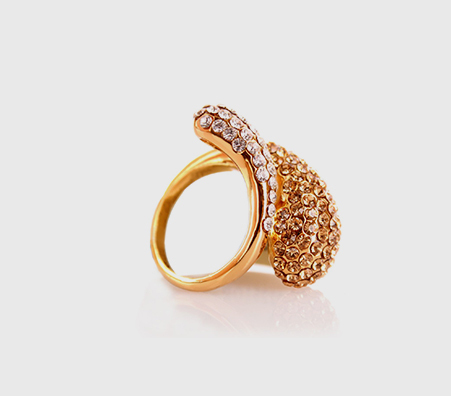 The Luriya family is rooted in the Jewelry industry. We love this business and value our customers. 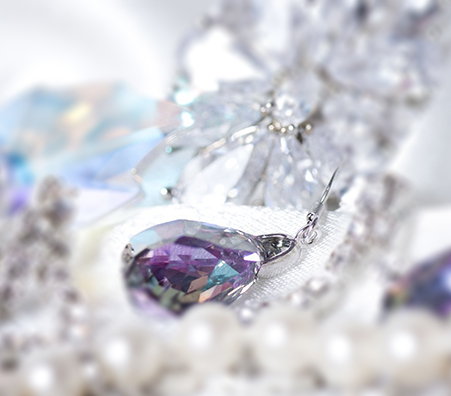 Luriya provides our customers with state certified equipment to assess the value of their jewelry without any gimmicks or tricks. We will show you why our value testing methods are top notch in the industry and will make you feel secure and confident with your decisions. 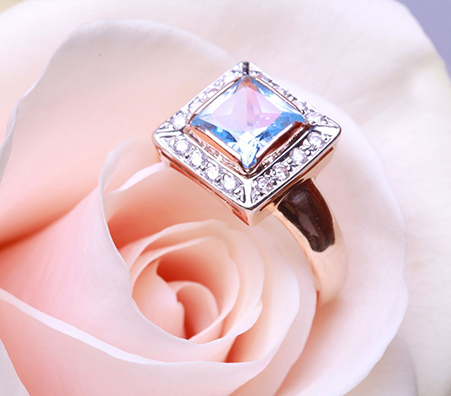 Nothing makes more sense in terms of selling your jewelry then considering Luriya as your first choice. Amazing payouts, an incredible staff, and quick turnaround times is what Luriya is all about.